In recent years there has been a rapid growth in the popularity of wines of all sorts. 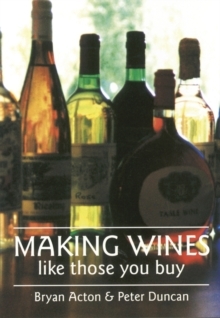 And although commercially produced wine has become less expensive, it is always a challenge to turn your own hand to reproducing the flavour and quality of commercial wines in your own home, using easily-obtained ingredients. 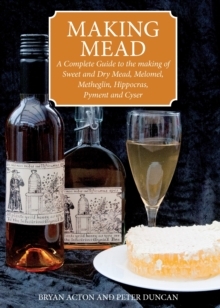 Sauternes, Hocks, Moselles, Chianti, Madeiras, Champagnes and Liqueurs can all be made at home cheaply from easily available ingredients - are all possible with the help of this book. You can become a wine connoisseur on a shoestring budget! The line illustrations are all based on photographs from the Radio Times Hulton Picture Library.